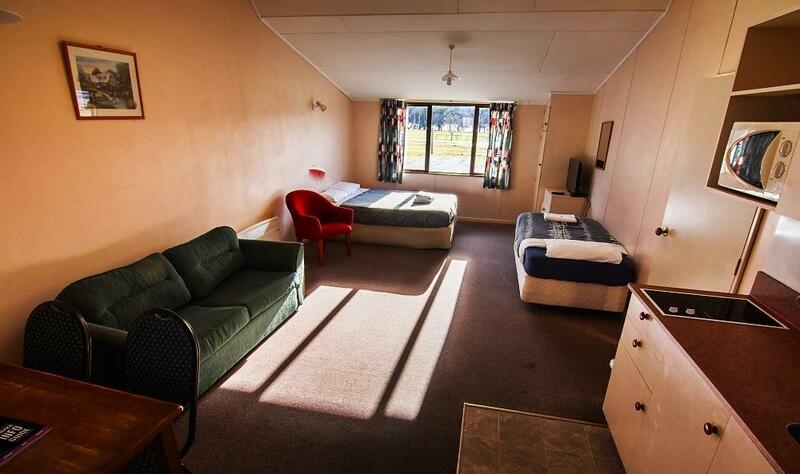 These self-contained flats are ideal for a family or group of 4 - 5 people. The unit has a bathroom with shower and toilet. The main room includes a well-equipped kitchen, dining table and chairs, TV and electric heating. All linen, bedding and towels are included and rooms are serviced daily. There is a dedicated car park in front of each unit. 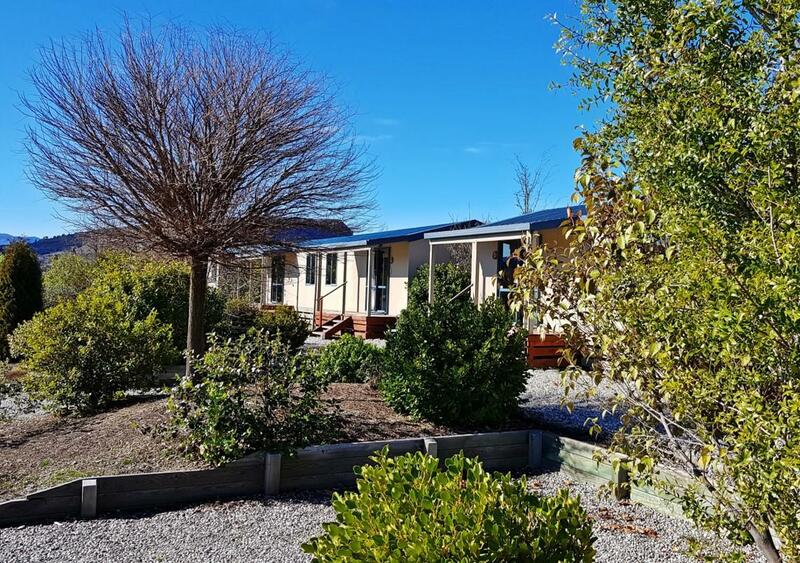 Our (older style) self-contained baches have everything you need for an affordable yet relaxing and comfortable holiday experience. Each unit can sleep 2-6 people in either a studio unit or two bedroom units. Complete with dining area, TV, toilet, shower, and a well equipped kitchen, these units are designed for your convenience. All linen, bedding and towels are included and these baches are serviced daily. Room Bedding: Different configurations. Please contact reception to decide on the best fit. Our single room deluxe cabins come complete with all linen, towels and bedding. Each unit sleeps a maximum of 4 people. It includes a mini fridge and small TV with Freeview and a coffee table. 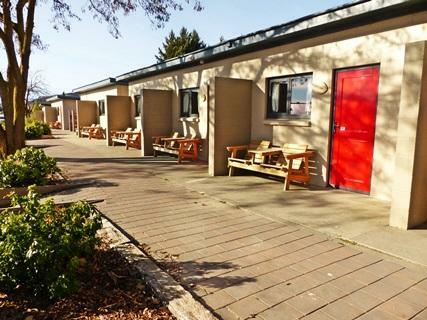 All units are conveniently located for easy access to communal kitchen and shower/toilet facilities. Please bring your own cooking utensils. 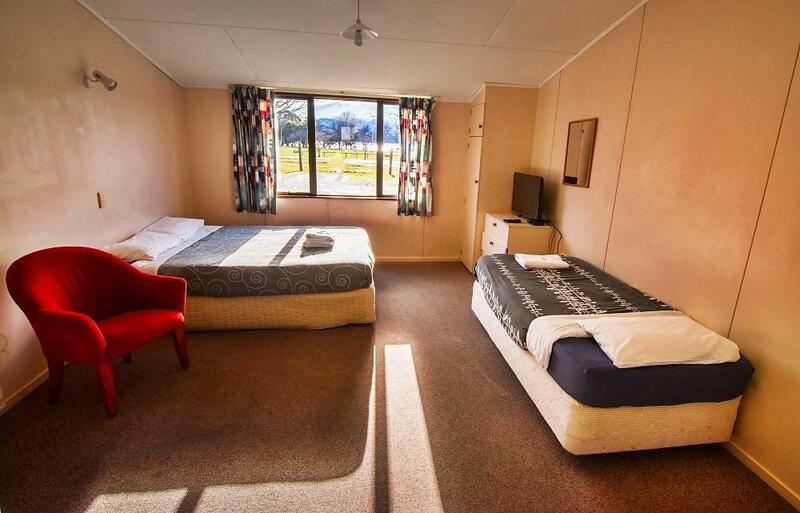 Single rooms, only a bottom sheet and pillow are provided with the beds. It is recommended that guests supply their own bedding, towels and cooking utensils. The communal kitchen and shower/toilet facilities are nearby. 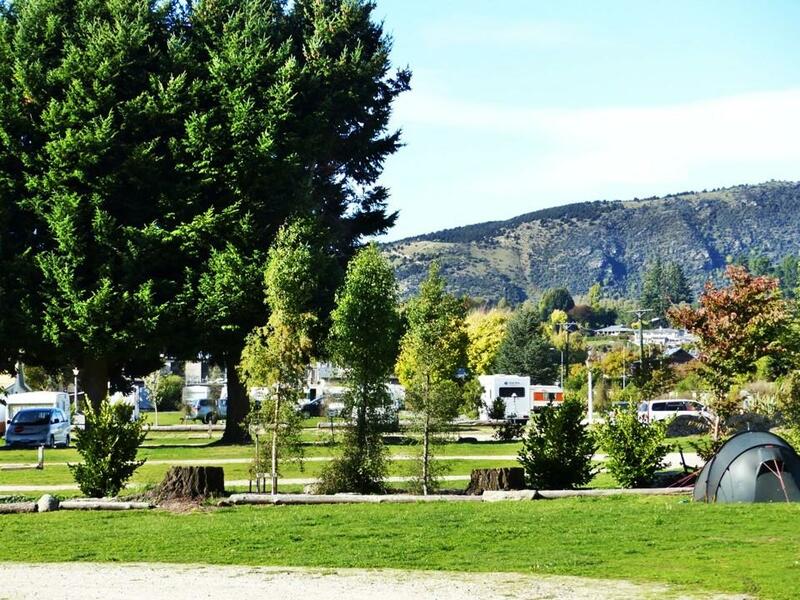 Spacious, grassy camp sites with power in a serene surrounding. 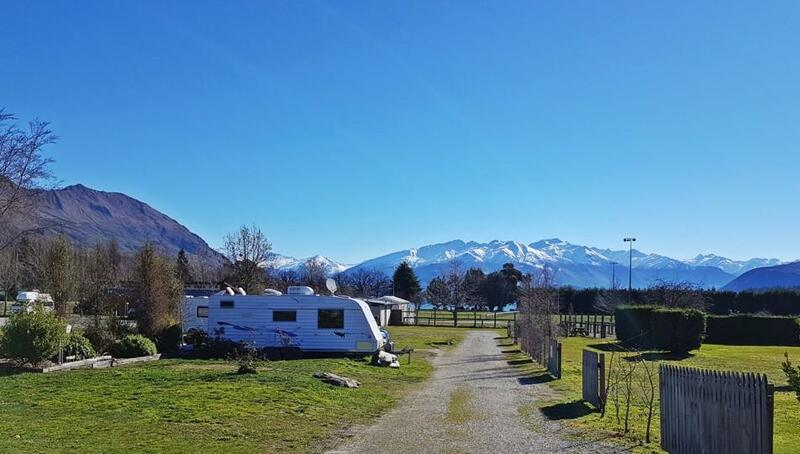 Sites are big enough to accommodate all sizes of caravans, campervans, motorhomes and tents (some sites with water). Well-appointed amenities for your convenience. 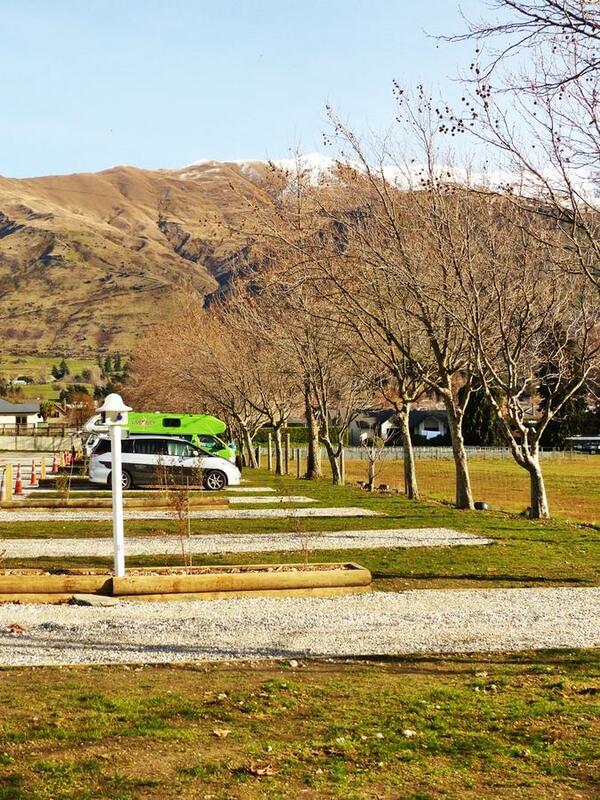 Spacious, grassy camp sites in a serene surrounding. Most sites are big enough to accommodate all sizes of caravans, campervans, motorhomes and tents, no power provided. Site sizes vary, please contact us to confirm the site is suitable for your situation. Well-appointed amenities for your convenience.